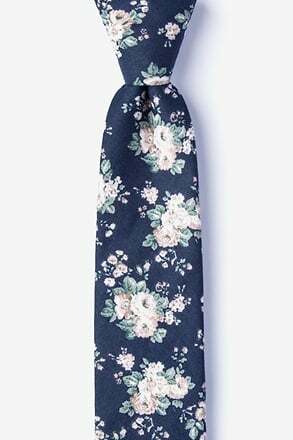 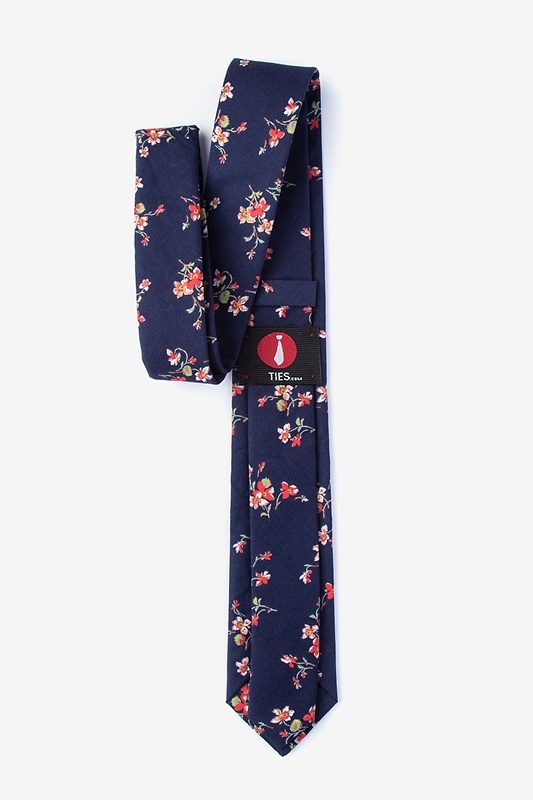 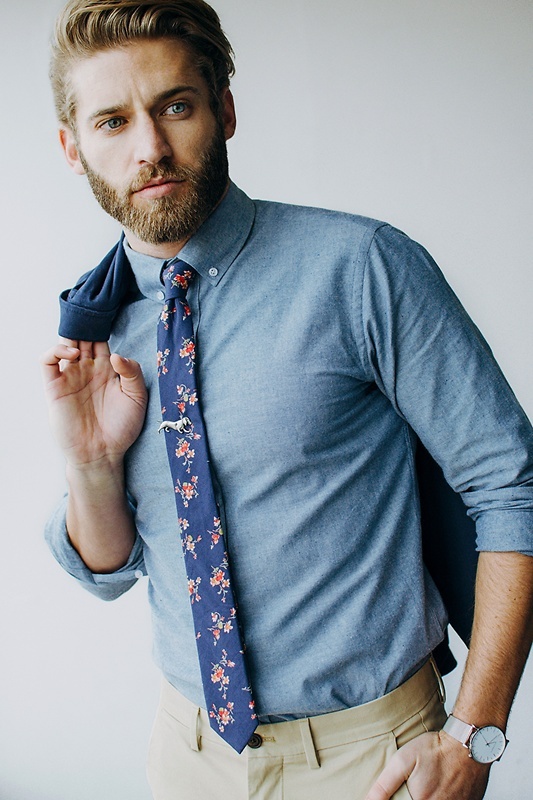 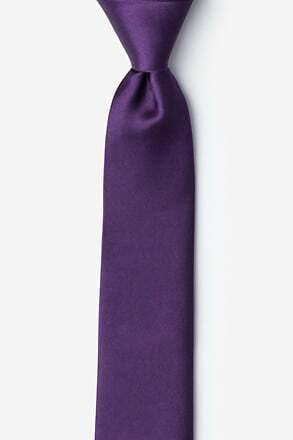 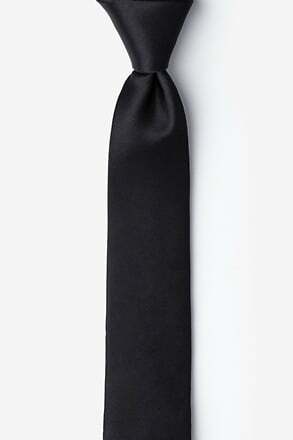 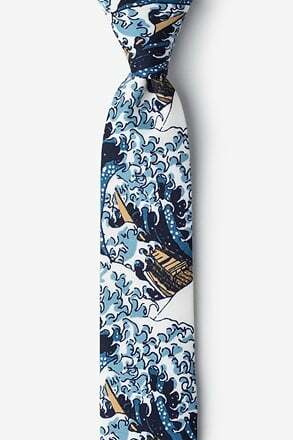 Navy Blue Cotton Bowling Skinny Tie | Wild Attire, Inc.
Refresh your wardrobe with the Bowling. 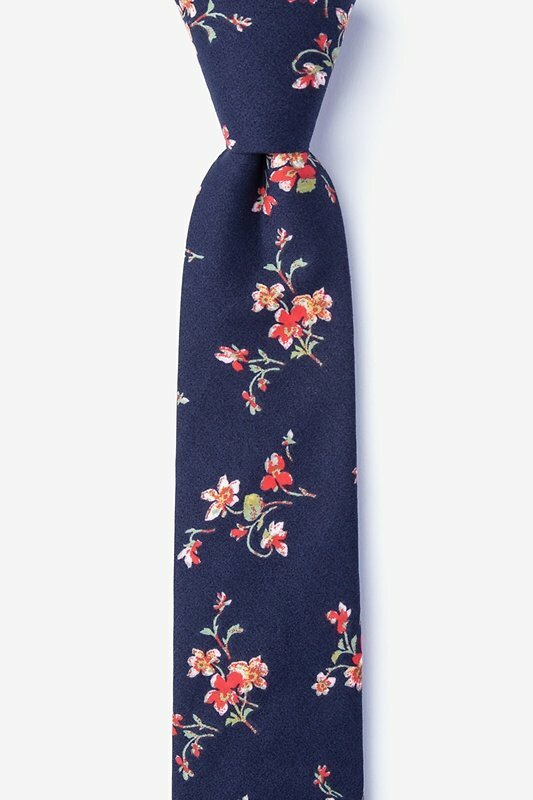 Whether you're going to a wedding, the office, or happy hour, this simple print can take your outfit to the next level of fre... read more Refresh your wardrobe with the Bowling. 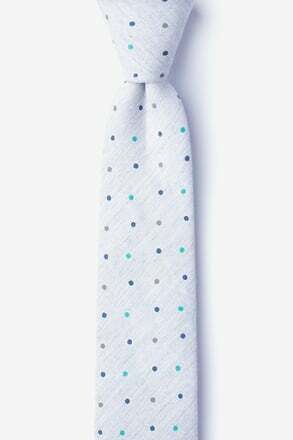 Whether you're going to a wedding, the office, or happy hour, this simple print can take your outfit to the next level of freshness.